Nicholas "Nick" Peters Bond (Season Fourteen). 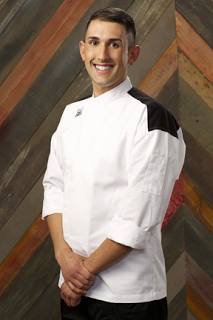 Age: 25 Hometown: Stoneham, Massachusetts Occupation: Private Chef. Wallpaper and background images in the Hell's keuken-, keuken club tagged: photo.